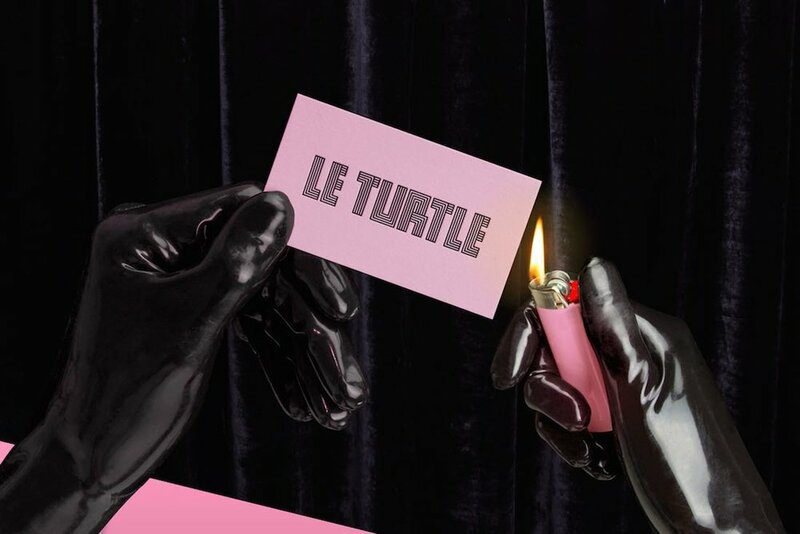 New French restaurant 'Le Turtle' is the new scene amongst the New York scene to check out. The interior consists of raw materials like wood, concrete and marble, decked with velvet curtains and neon lights adding a touch of extravagance. Colour codes of pink and black set the branding idea, with inspiration from new wave and visual occult. Having used renowned Leta Sobierajski and Wade Jeffree as designers to create this, which separately they have been known for some of the most recognisable design projects in the past few years. Events Editor for That's it Magazine. Fashion Marketing student with interests for fashion, photography, music, film and travel. Currently based in Shanghai.